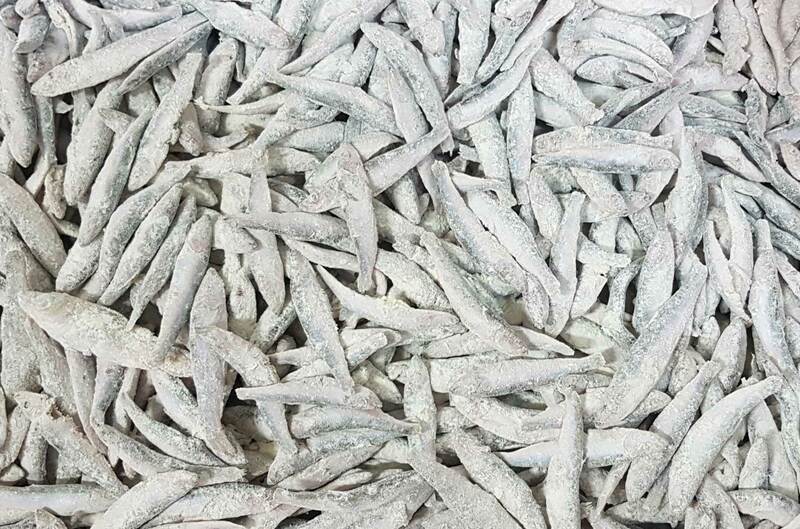 The individually quick frozen sprats at -40°C, then rolled in flour for faster and easier cooking. Fry in preheated oil at 180°C for 2 - 3 minutes or until golden brown. You can add spices for even a better taste.